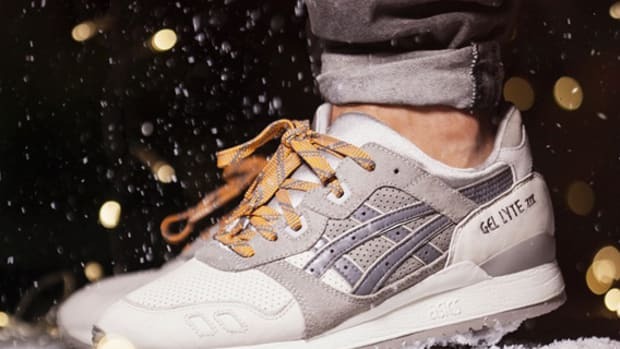 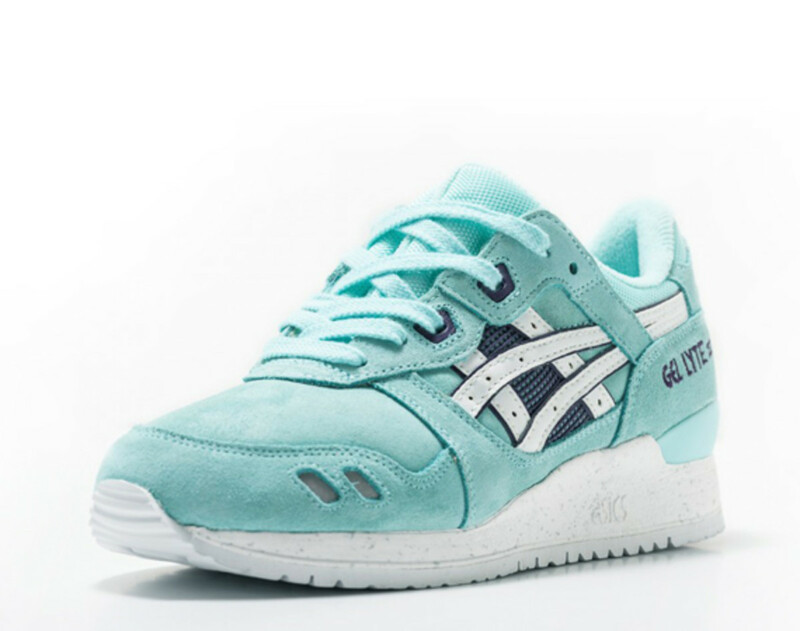 ASICS Gel Lyte III - "Snowflake"
Interest for ASICS Gel Lyte III&apos;s is still very strong, as onslaught of collaborations keep this particular model on everyone&apos;s radar. 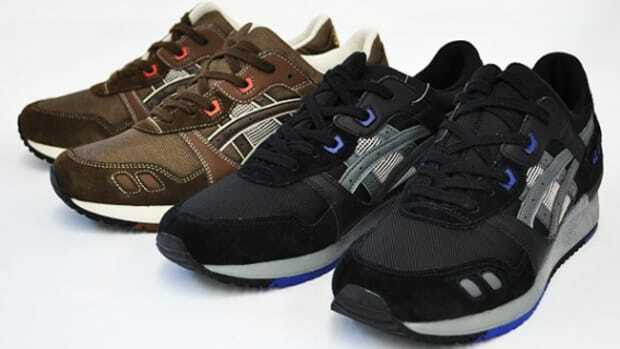 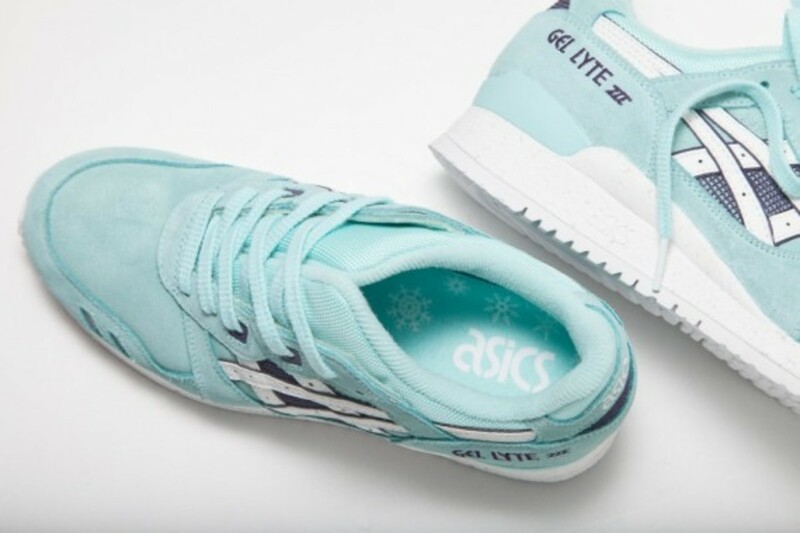 This "Snowflake" version however is not from an upcoming collaboration, but a general release for ASICS Europe markets. 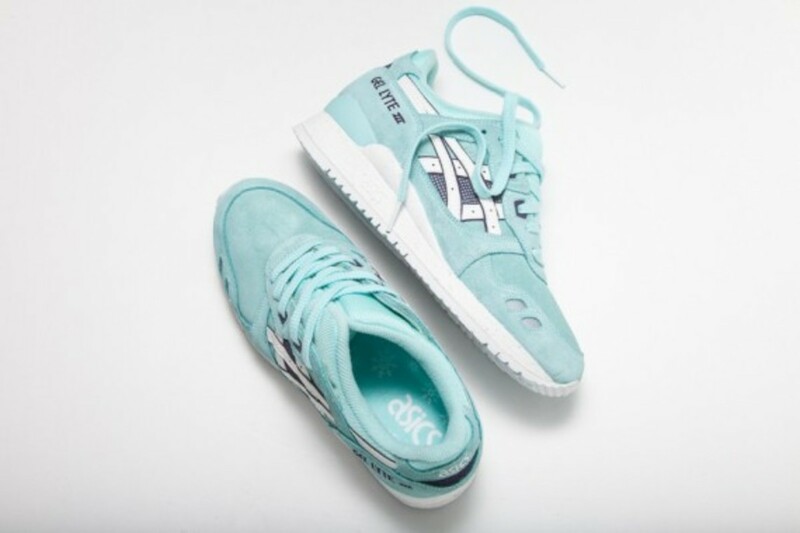 Clad in fresh minty exterior, this Fall/Winter release depicts the cold, yet magical months at the end of the year. 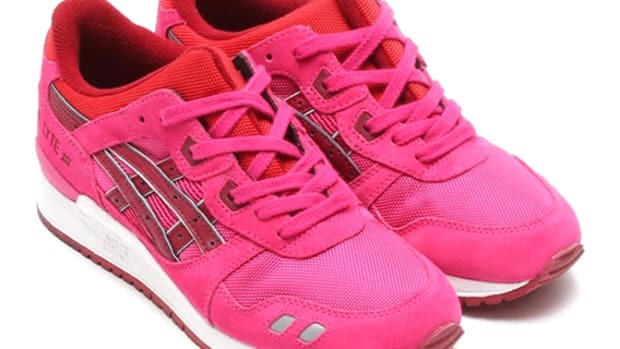 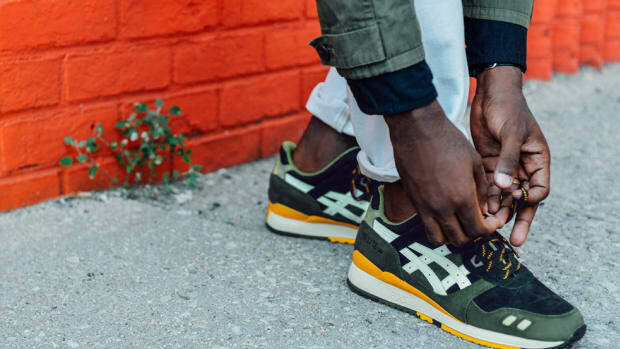 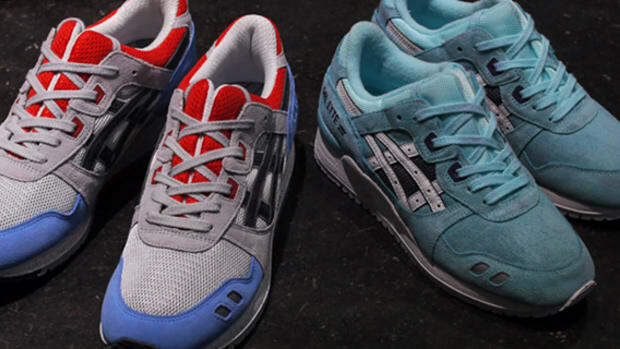 The uppers sit atop speckled white soles that match the ASICS stripes on the sides. 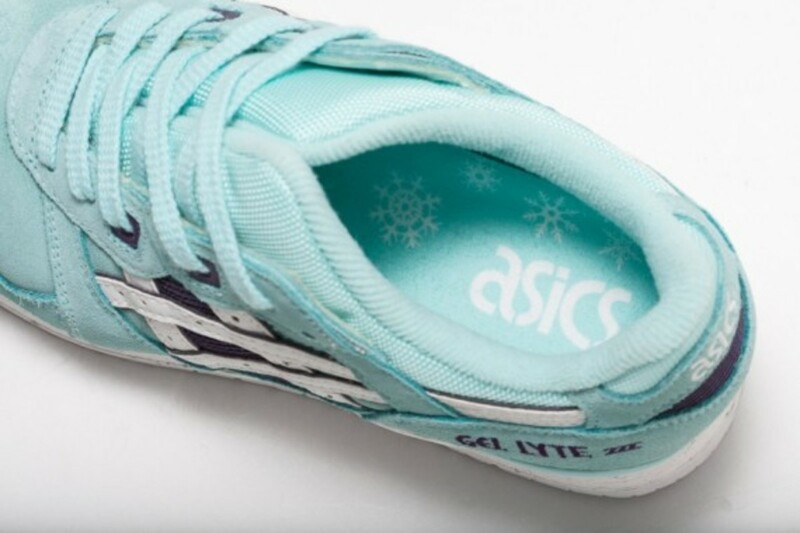 Inside the shoes, a handful of snowflake graphics reiterates the wintery theme. 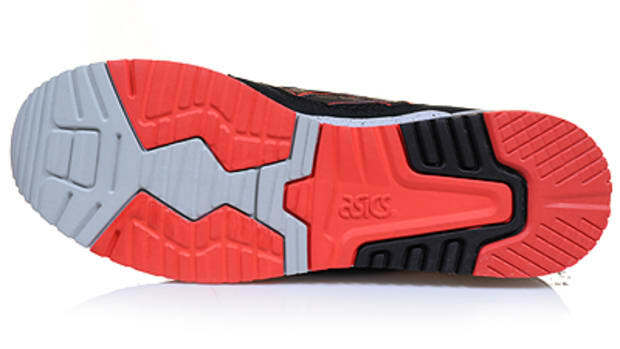 Stay tuned here for more information on its release. 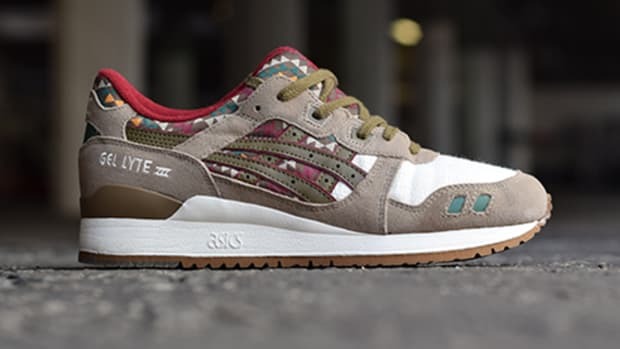 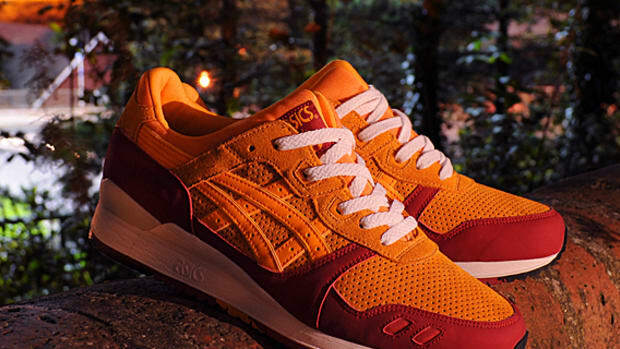 ASICS Gel Lyte III "Aztec"